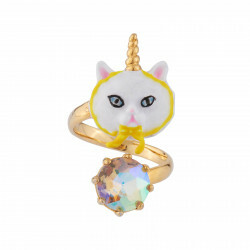 Discover our adjustable ring Edgar the Persian cat disguised as a unicorn and rhinestones! 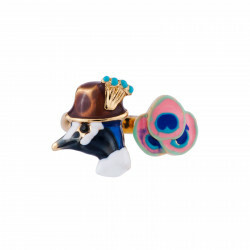 This adjutable ring is made of brass gilded with 14K fine gold and 3D hand enameled zinc. 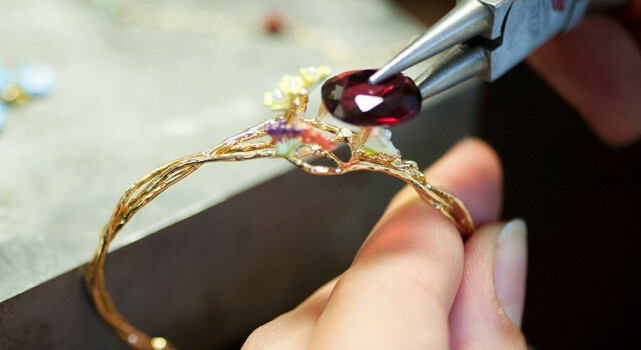 This jewel for woman is adorned with rhinestones. A unique design by N2!